Sweet and Sassy Bath Bombs! 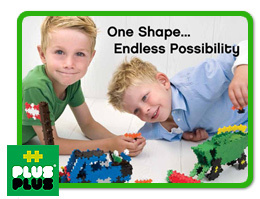 Plus Plus Puts Creativity and Imagination Into a Child’s Hands! 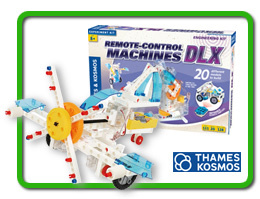 Santa’s list of all the good little impulse toys for the season…. 39 million milk jugs! 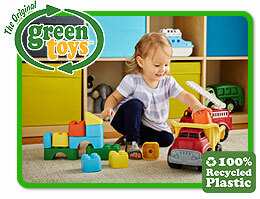 Green Toys demonstrates that recycling can result in something tangible and meaningful—old becomes new again…. 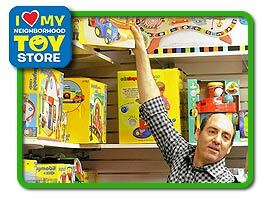 Kick off the holiday shopping season with a special event celebrating the joy of play on Neighborhood Toy Store Day, November 14, 2015…. The timeless tradition of a countdown to Christmas. 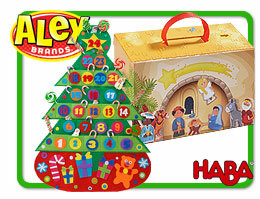 Advent Calendars for the family…. Reality…NO! Dressing up! 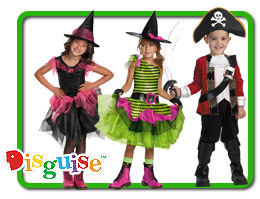 Playing princess, or pirate, or monster or whatever you can imagine is the reality of many kids today….. 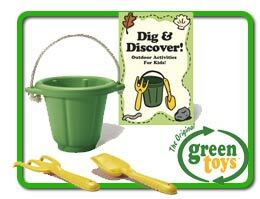 Celebrate Earth Day 2015 and Win $1000 worth of Green Toys. 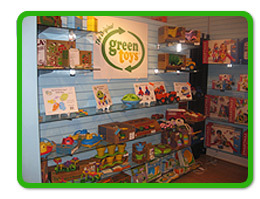 Green Toys is excited to announce their 5th Annual Earth Day Display contest. 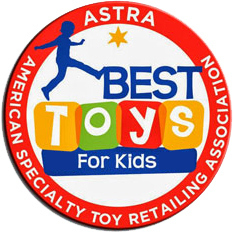 Each entrant will receive a prize valued at $50 worth of Green Toys products, and one lucky winner could win $1000 worth of products. 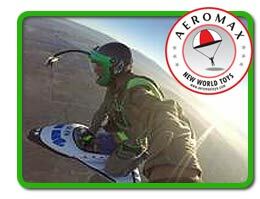 That is soooo fun!…. “Shift your Shopping” is a slogan being used by groups asking consumers to shift from the mindset of big box or online shopping to supporting local businesses. 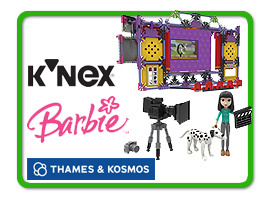 Kids and parents will see this commercial on Nick, Disney Xd and other networks. Make sure you are stocked up and create a special display featuring all Smart Games in your store. 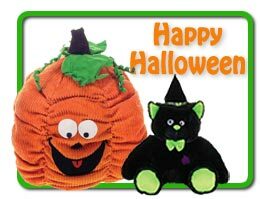 Ghosts and goblins and Fall Fun– Here comes Halloween. A time for costumes and fun. A time for carving jack-o-lanterns and bobbing for apples. A time to drive more traffic to your store. Here at McManemin the ghosts are friendly and the black cats are cuddly. 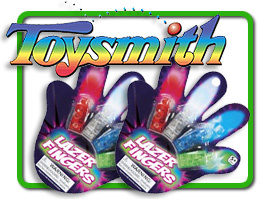 Make sure your store is stocked with plenty of treats to offer your little tricksters. Call or email your McManemin rep today. He’s Huggable, He’s Cuddable – He’s Everybody’s Favorite! 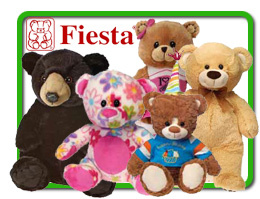 September 9th, celebrates National Teddy Bear Day. Children find a lot of comfort in a Teddy Bear. He has so many wonderful qualities! He’s cuddly, he makes you feel secure, he’s a good companion, he’s not afraid of the dark – he’ll keep you safe! Teddy Bears are often our first friends and best buddies; sometimes a life long companion. We all have memories of a special cuddly teddy as a child. McManemin Companies is all about Fun! You heard about them in Dallas – Here they are. Check out our Fun Holiday calendars for 2015. 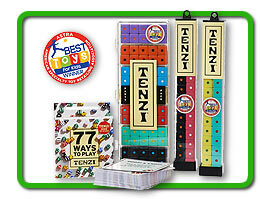 HAS YOUR STORE JOINED THE TENZI FRENZY? It’s Fast! 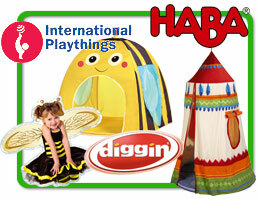 – Plenty of action to hold the attention of even a restless eight year old. It’s Easy Simple to play, simple rules even the youngest can play. Or if you want, play variations for more competition among older kids and adults. How much fun is this! 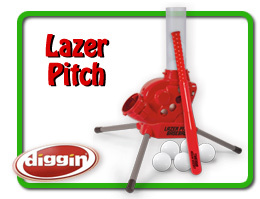 Lazer Pitch baseball from Diggin Active. With just a touch of the bat’s button, this adjustable remote-control pitching machine helps players practice their hitting and catching skills by launching plastic balls up to 25 feet…. For those summer vacation days when outside play is not an option little ones will love the cute and cuddly world of Calico Critters…. Jump into outdoor fun this summer. 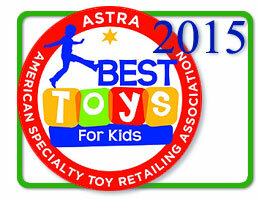 ALEX Toys brings some hopping good fun to outside play with Ready Set Pogo…. Listen up! Fashion gals will love these headsets. 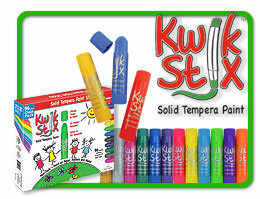 Available in colors that match the colors of summer. The trim is super cute and the sound is awesome. Your Fun expert has all the details.